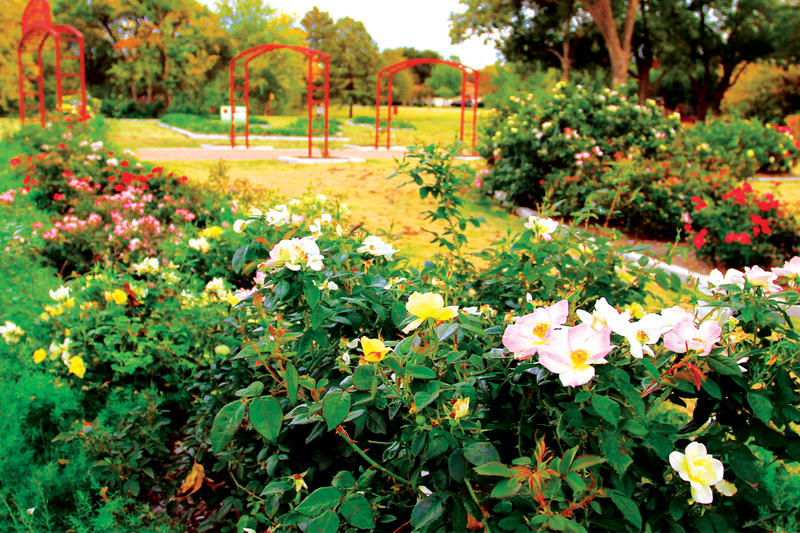 Home to more than 1,500 rose bushes planted throughout the city, Farmers Branch is in full bloom! 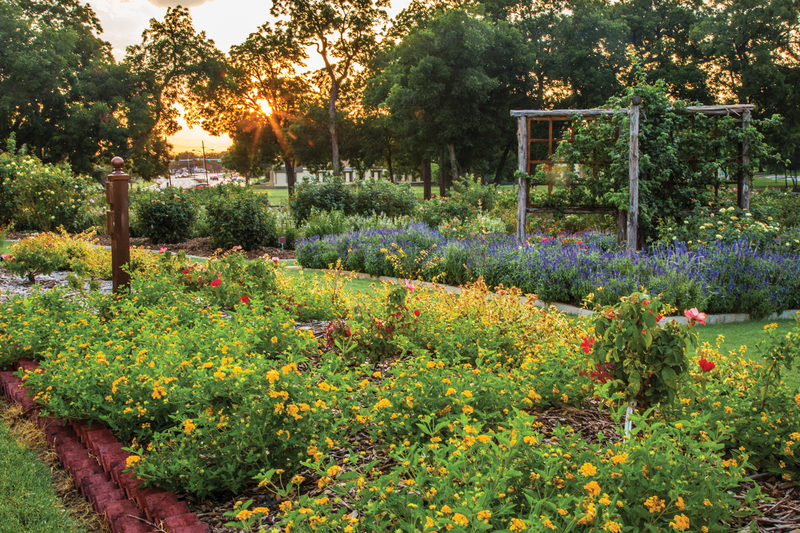 Visitors can garden-hop the enchanting rose gardens from Gussie Field Watterworth Park to the Historical Park. Along the scenic trail, guests will be dazzled by fragrant, rambling roses of every kind and color– from traditional garden roses to modern hybrid teas. The gardens make the perfect venue for hosting any outdoor event or an ideal place to just stop and smell the roses!